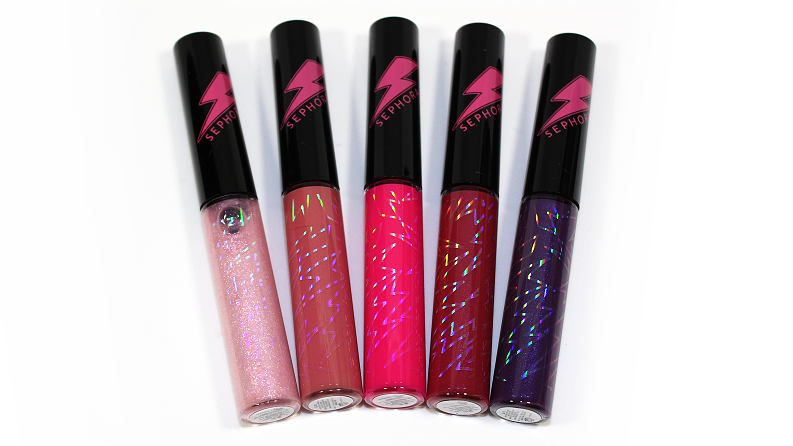 Sephora Collection Jem and The Holograms: Truly Outrageous Liquid Lip Set (5 x 0.083 oz.) 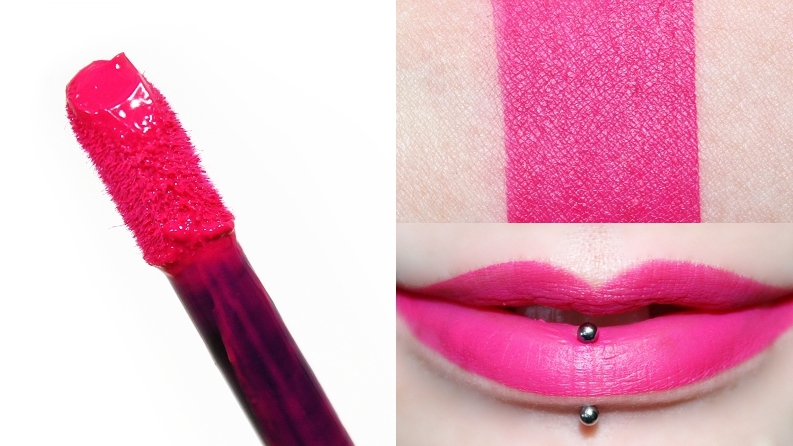 retails for $25 USD ($31 CAD) and is said to be "a limited-edition five-piece liquid lipstick set inspired by the colors represented in the live action movie, with nods to the original cartoon." 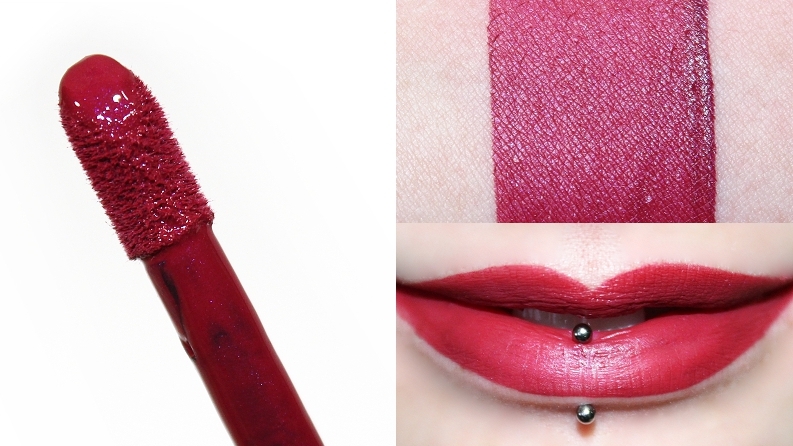 "Create your own unique JEM-inspired lip with this five-piece liquid lipstick set. 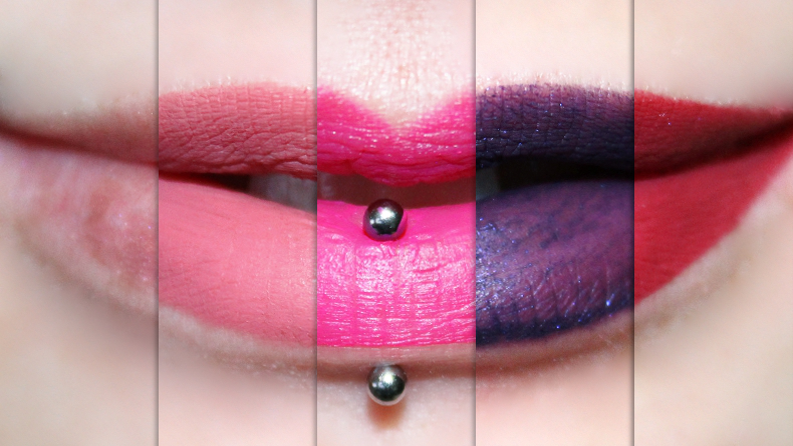 Mix and match shades to create signature lip looks or wear alone for the ultimate pop of color. 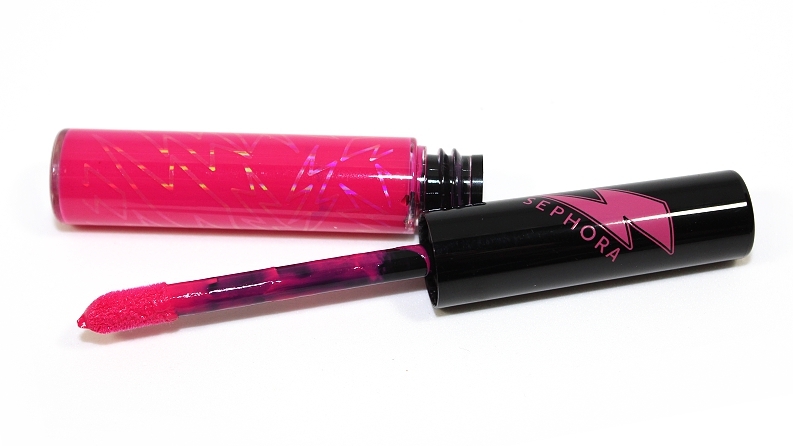 The limited-edition packaging features the signature JEM lightning bolt. 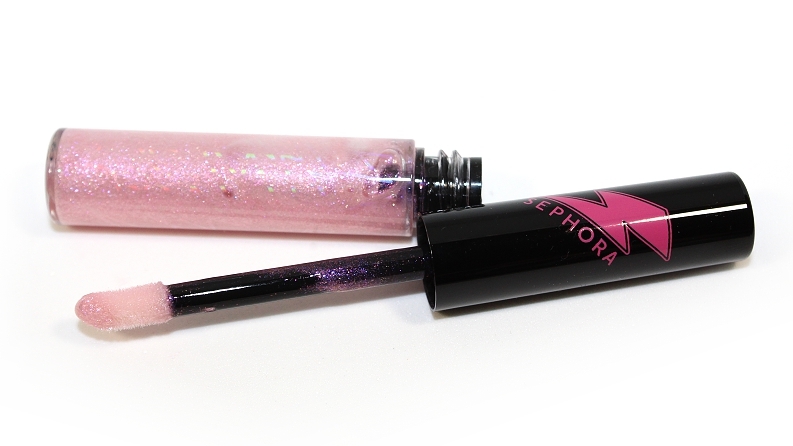 Layer holographic gloss over liquid lipsticks for a bold, multi-dimensional look or wear each alone." 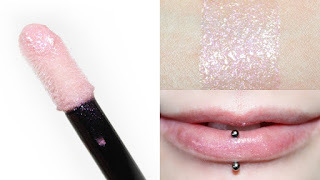 The packaging is a smaller plastic lip gloss style tube with a velvet, doe-foot applicator. They have a quite strong, watermelon candy scent and taste that does eventually fade over time. 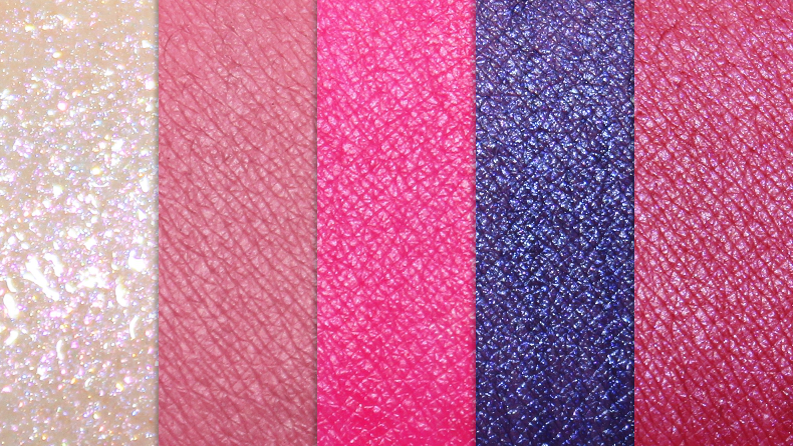 The texture really varies per shade, I found some to be thin, while others had a thicker, cream consistency. 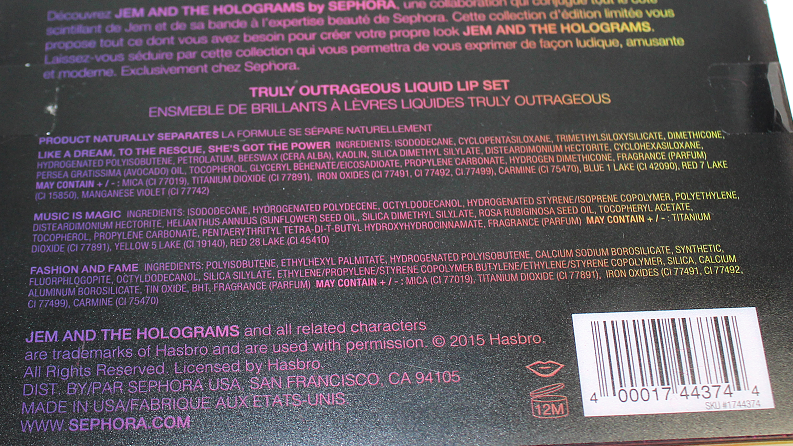 Also worth noting, it states on the box that these liquid lipsticks naturally separate—which they do. When sat for long periods of time, they become quite oily and sheered down, so you will want to shake them before applying. The Sephora Collection Cream Lip Stains individually retail for $13 USD ($16 CAD) $14 USD ($18 CAD) *price increase as of Dec. 2015, contain 0.169 oz. of product each and are available in fourteen shades. If we assume it's the same formula, this set is a $32 USD ($39 CAD) $34 USD ($44 CAD) value. 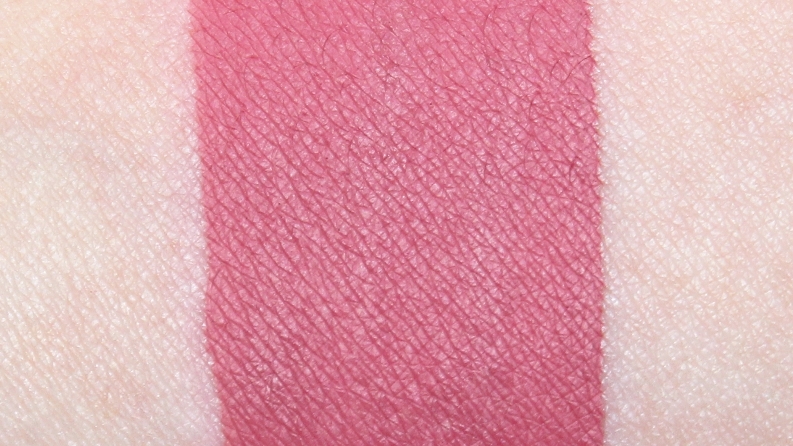 * Clinique Plum Pop was darker, more plum. 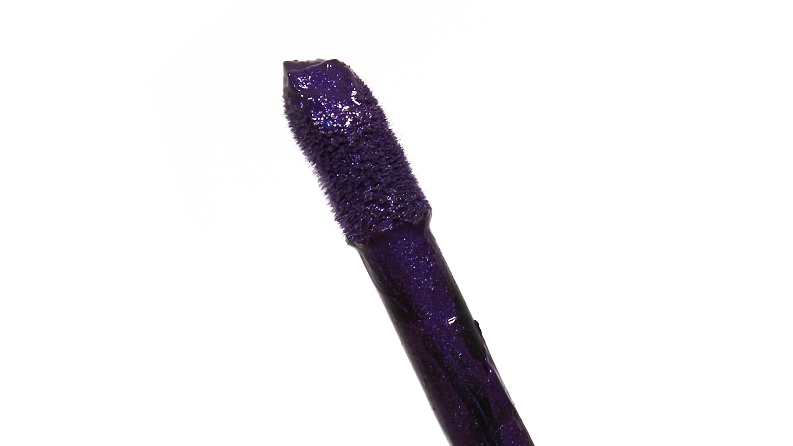 Kat Von D Double Dare was darker, more brown. Marc Jacobs Infamous was darker, cooler. Sephora Collection Marvelous Mauve was darker, more brown. 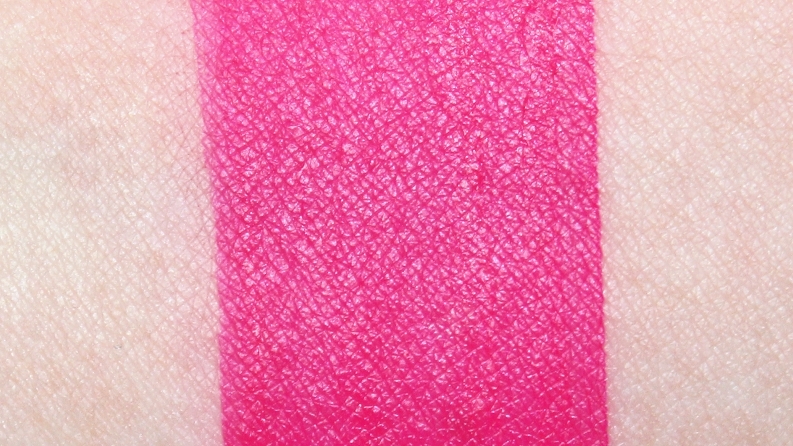 Sephora Collection Pink Souffle was lighter, more pink. 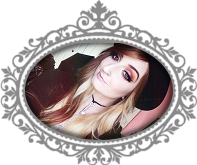 * Kat Von D Sexer was darker, cooler. 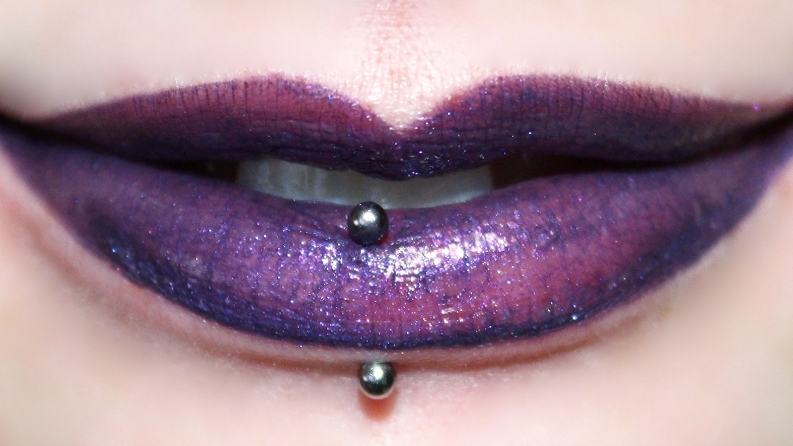 MAC Flat Out Fabulous was darker, more purple. Sephora Collection Whipped Blush was brighter, cooler, matte. 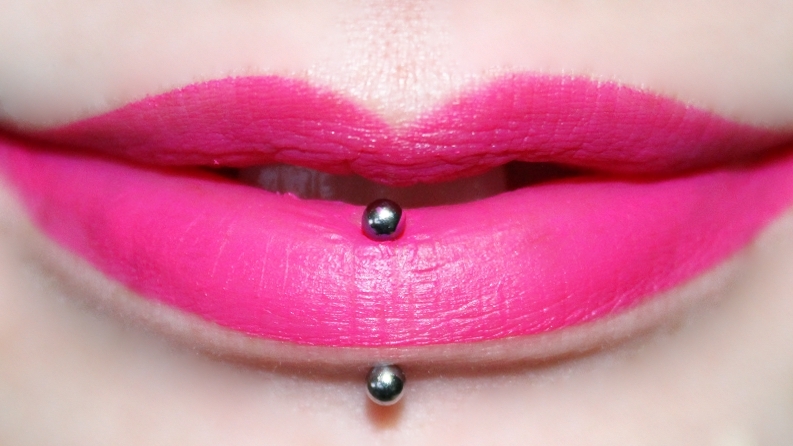 Too Faced Melted Fuchsia was brighter, cooler. * Bite Beauty Aubergine was brighter, more purple. Kat Von D Wolvesmouth was darker, warmer, more metallic. 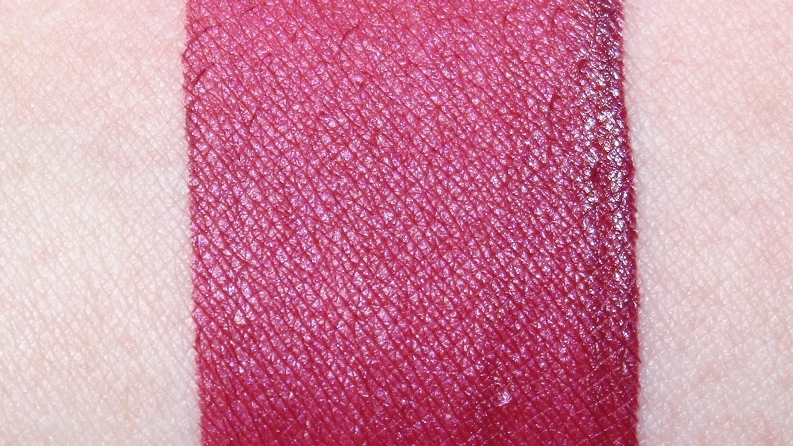 NARS Scarlet Empress was brighter, cooler. Sephora Collection Blackberry Sorbet was darker, more burgundy, muted. * Kat Von D Poe was darker, more blue. MAC Matte Royal was lighter, cooler, more blue. Sephora Collection Polished Purple was more purple, opaque. 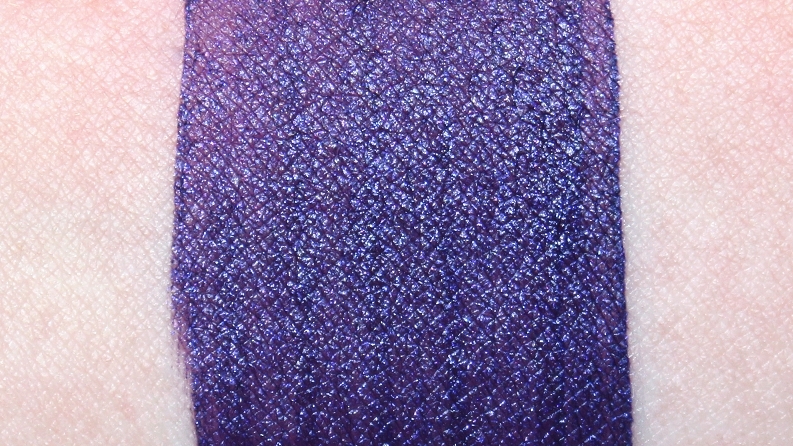 Too Faced Melted Villain was lighter, more mauve, muted. 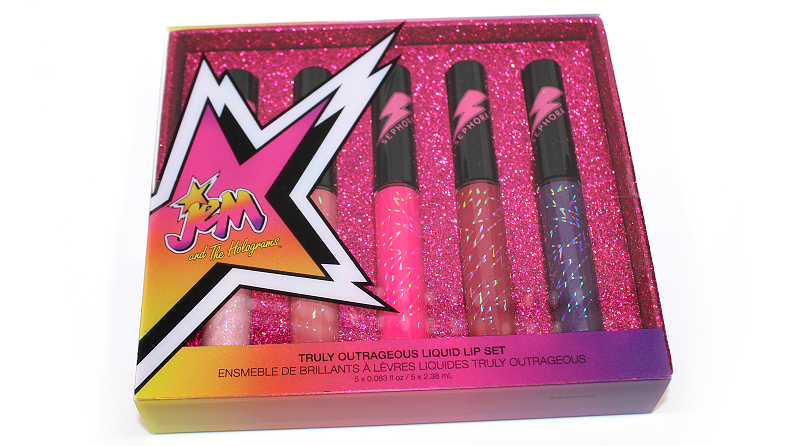 Overall, while the items didn't have the greatest performance (especially the wear time for being a liquid lipstick) it's a nice collectors set for any Jem and The Holograms fan—especially those who grew up with the cartoon! While some of the featured shades are similar to permanent ones in the Sephora Collection Cream Lip Stain line, I found the formulas to be completely different and I would highly recommend checking them out over this set, unless of course, Jem is nostalgic to you.